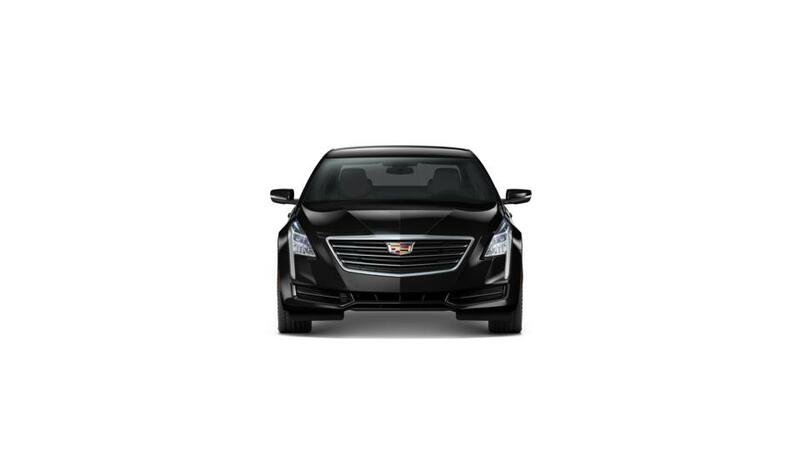 The Cadillac CT6 Sedan is a highly rated full-size car with modern styling. With a rich interior that has been carefully designed to suit your refined taste, this vehicle has been fashioned with custom-stained exotic woods that are matched with exclusive custom woven carbon fiber elements and chrome accents. 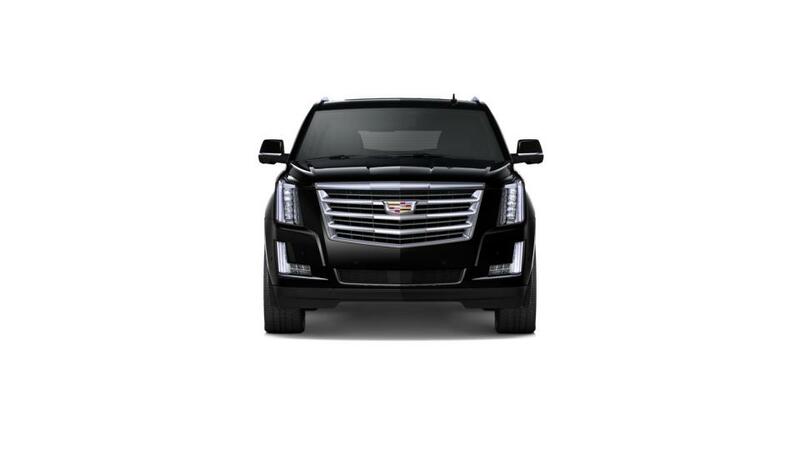 The new Cadillac CT6 Sedan, available in Honolulu, gives you a welcoming reception; it is fitted with concierge lighting by which you can activate lights in the headlamps, outside mirrors, and light accents on the door handles. It is equipped with airbags that have the passenger sensing technology, automatic safety belt tightening, and forward collision alert system that detects an imminent crash. What are you waiting for? Explore the new Cadillac CT6 Sedan at our dealership, Honolulu Cadillac, near Waipahu and Waianae, or contact us to learn more.